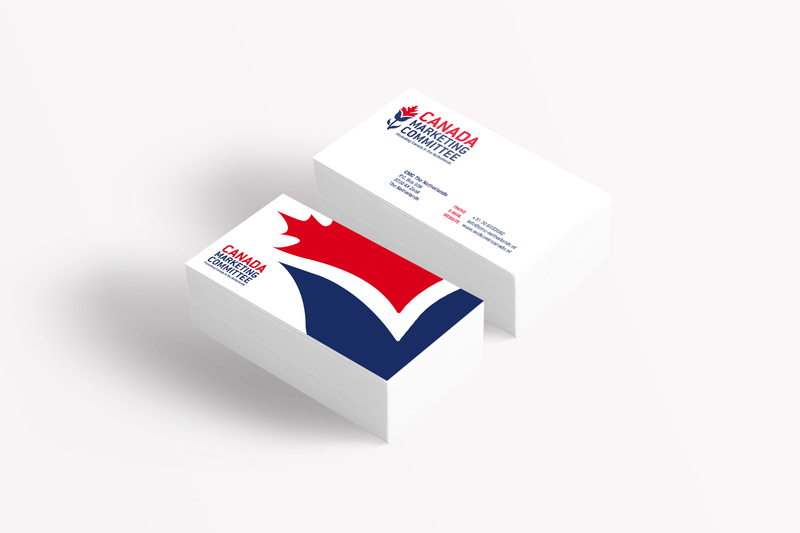 Branding for the Canada Marketing Committee. 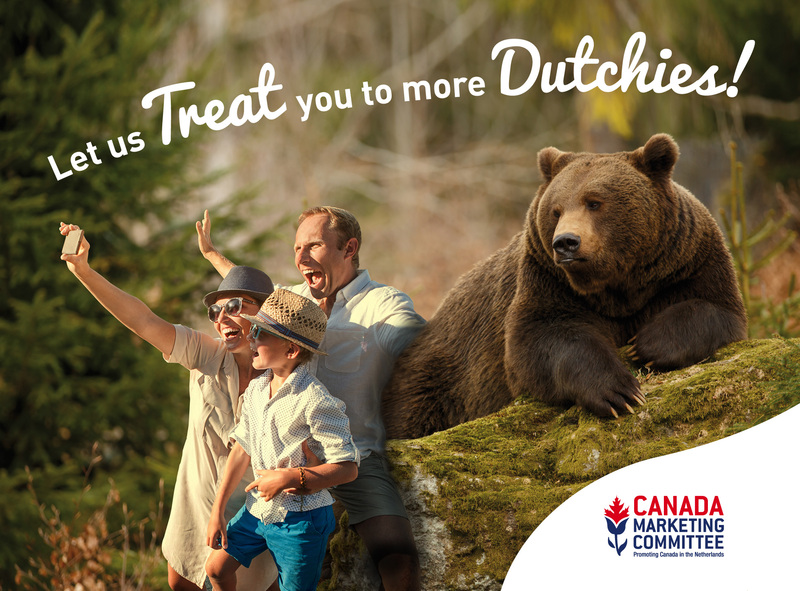 The Canada Marketing Comité (CMC) is a dutch organization that puts Canada on the map for the Dutch tourist. 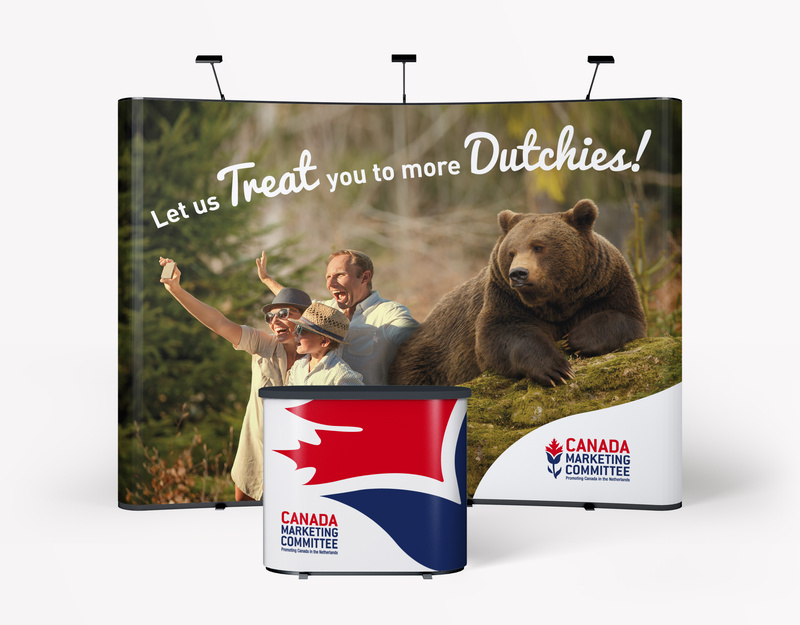 Backed by tour operators and airlines like Air Transat, Air Canada and KLM the CMC people work hard at promoting Canada in The Netherlands. And it pays of! Dutch visitors to Canada increased with almost 15% in 2016 and that number is still growing. The logo shows the mutuality between Holland and Canada and the energy from which the growth of Dutch visitors to Canada will blossom; from the Dutch tulip grows the Canadian maple leaf. 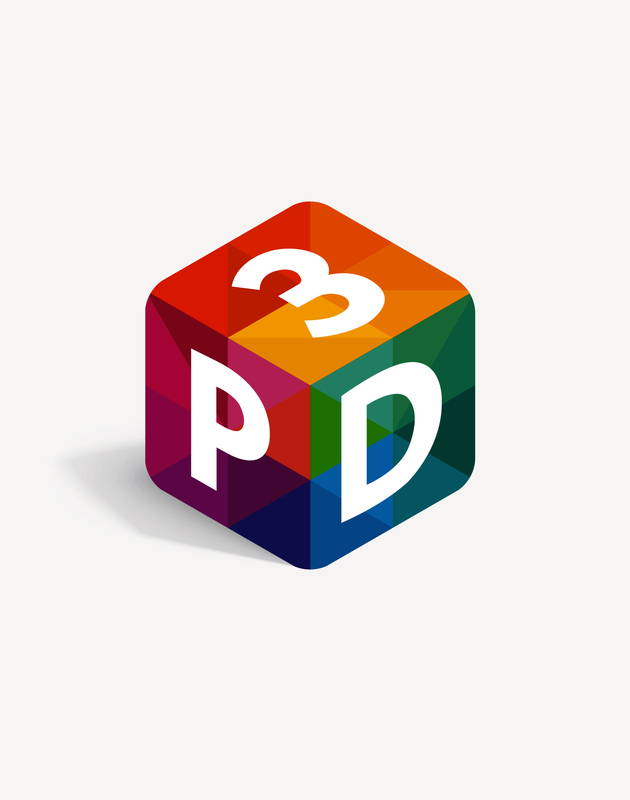 Identity for PD3. A worldwide Danone department. Website and Identity for a new style law firm.